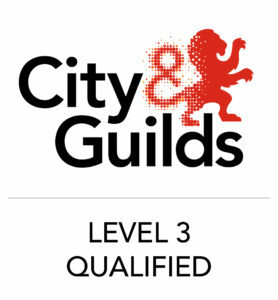 We are proud to hold City & Guilds level 3 certificates in a variety of electrical qualifications. When choosing an electrical contractor it is important to check that they hold the relevant and current certification. 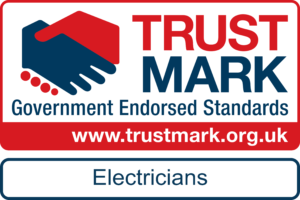 We are fully certified with Stroma which shows that we are a competent electrical company. It is also very important to ensure that your contractor holds the appropriate insurances. We have copies readily available for inspection upon request.